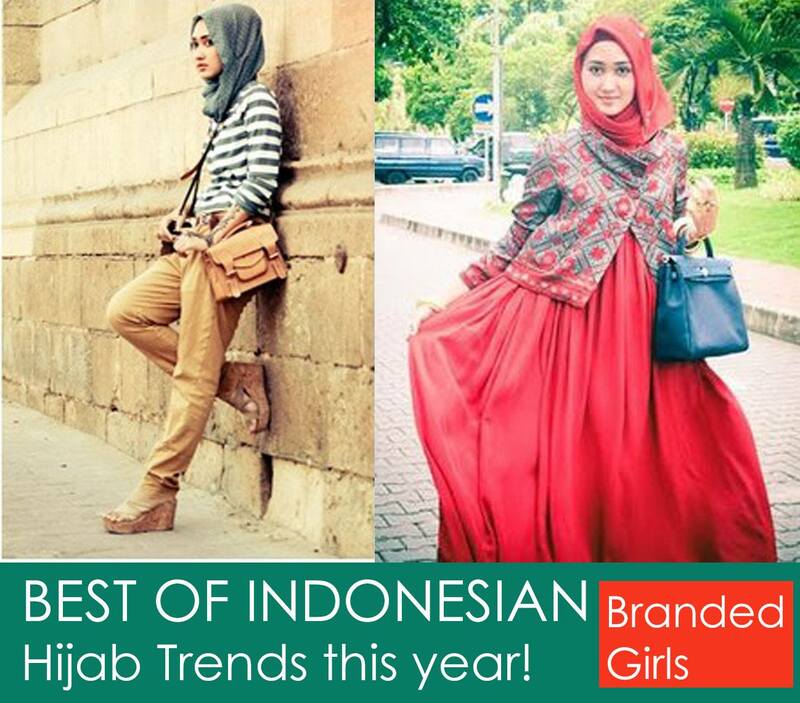 Best Eco-hijab Brands. Eco-friendly – as the term might represent is being friendly and harmless to the environment. 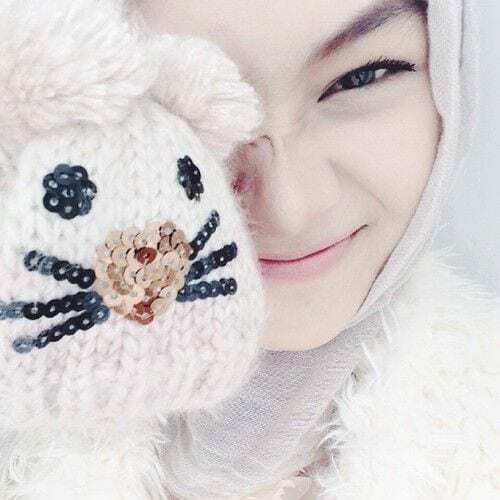 Hijab – a basic and fundamental element of Muslim fashion, preferred and worn by millions of women around the world. So, the best Eco-hijab brands have got to be a topic of interest to so women around. The term Eco-hijab has got the power to compile the green values of Muslims to their identity of modest clothing in their culture. In today’s age of fashion blogging, hardly any Muslim fashion trend stays in the dark. 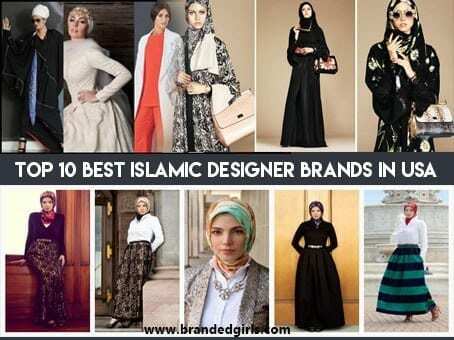 With so many Muslims having entrepreneurial skills in the fashion business, new classy trends of Muslim fashion are emerging and Eco-hijabs is one of them. It’s proving to be a top success in the Muslim fashion industry, mainly due to the fact that everyone now prefers organic products. So, here are some 20 best Eco-friendly hijab brands that all women should keep an eye on if they have a unique concern for the environment and also looking good. Gulshaan is a modest, ethical and environment-friendly Muslim label by Imaan, which was launched in about 2014 and is manufactured in the heart of Muslim fashion – Pakistan. The brilliant fashionista Imaan says, that everything in Gulshaan is created by mostly women, who have little means to support their families, are divorced or widowed. The brand mostly uses natural elements and keeps its word as being nature-friendly. Go to their website to know more. Also have a look at these Top 20 Travelling Tips for Stylish Hijabis. 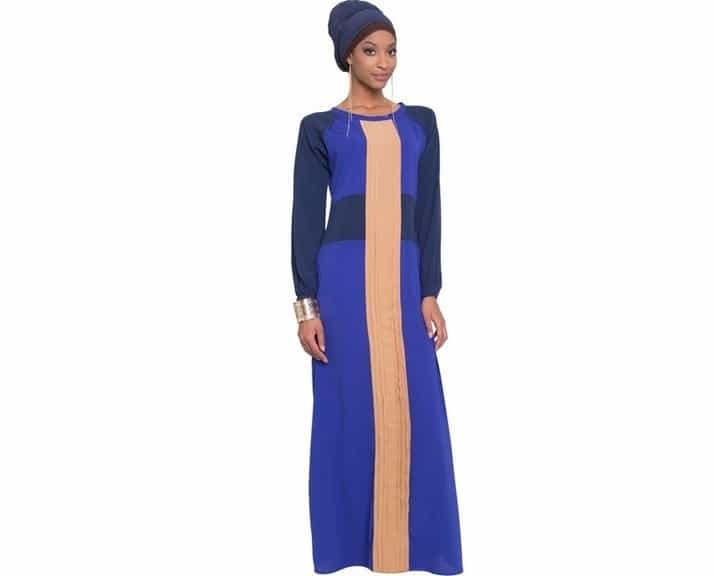 Nouha’s modest, appealing and Eco-friendly Muslim fashion brand is surely a pure blessing to fashion itself. It was relaunched in 2017 as purely an Eco-friendly hijab brand that even has an impressive tagline of “Hijab is our passion”. They also use natural materials in the production of their garments. This unique fashion brand also has women as its leading ladies for whom life did not turn out so well. The utterly harmless organic cotton is brought from Germany to be handcrafted by women in Morocco and is then finally stitched in Germany by refugees from Afghanistan and Syria. Impressive right? So, go to their shop here. 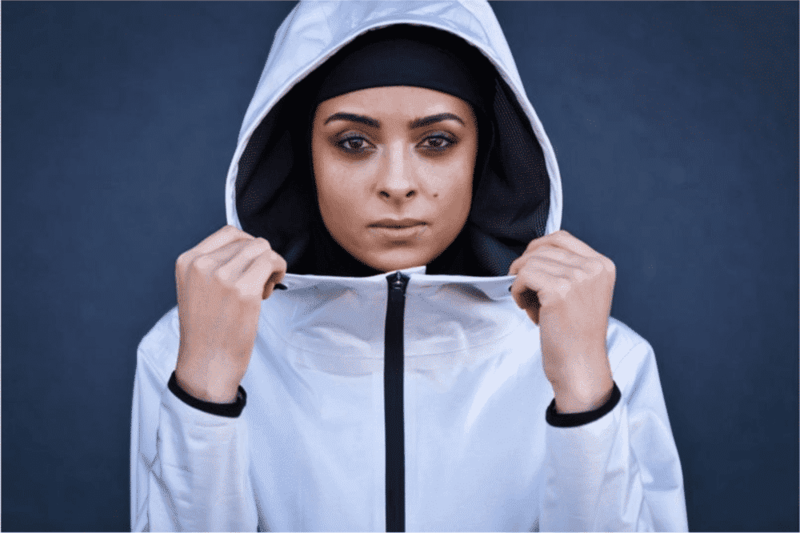 This brand is one of the most important ones for women all over the world because its specialty is selling both casual and sportswear and everything modestly Islamic. 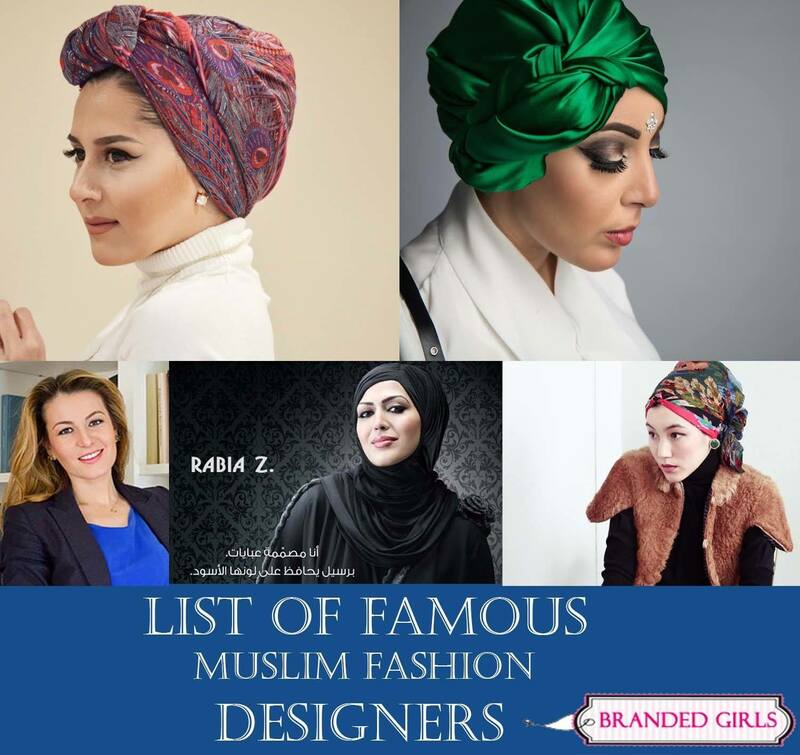 The excellent founder Yasmin is a pure expert in the category of Islamic fashion and style. Under-Rapt is probably the most creative brand when it comes to designing customer-friendly clothes. They have an excellent sense of modest fashion aesthetics, athletic styles, and performance requirements and so much more because of which they have made their brand very contemporary of today’s age. 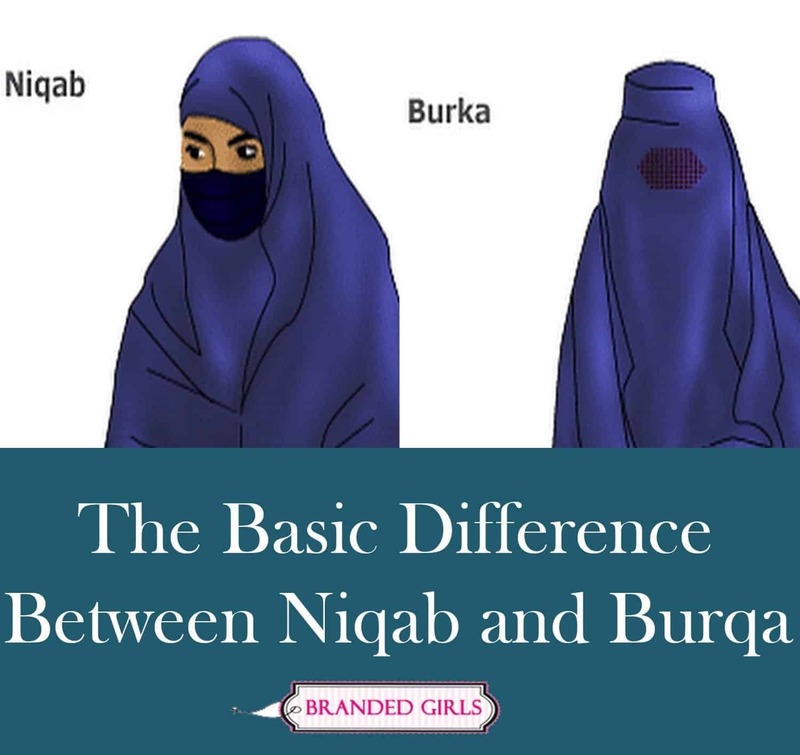 Their popular hijab designs such as – sports hijab and hijab hooded base layer can be worn by both Muslims and non-Muslims. Check out their magic over here. In some places around the world, women may feel a lack of Eco-friendly Islamic clothing. And one such woman took a stand against that. 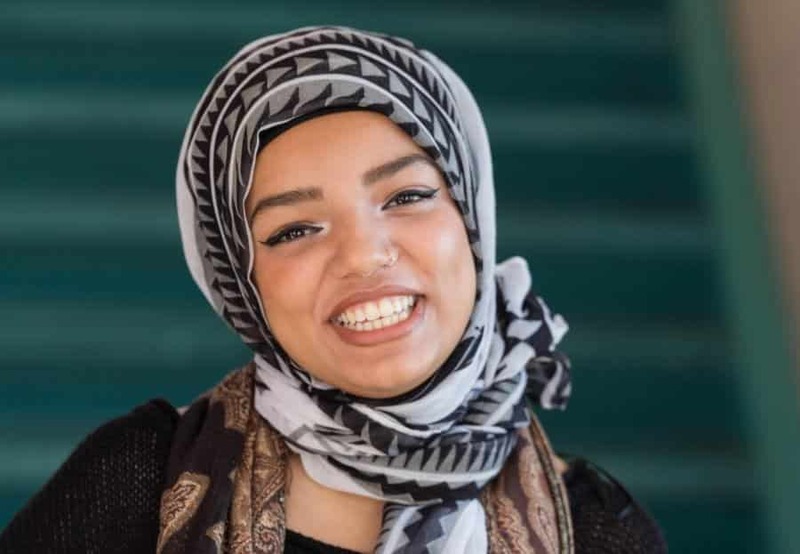 Abeer, from Canada, felt that too and initiated a very impressive Eco-friendly Islamic brand of mainly head coverings – under the name of Queendom Hijabs. But she did not stop here and ensure that all hijabs for women are created from organic materials such as bamboo and soy fabrics. She chose these fabrics because they stay cool in summer and warm in winter – to cater to women of all needs and living anywhere in the world. 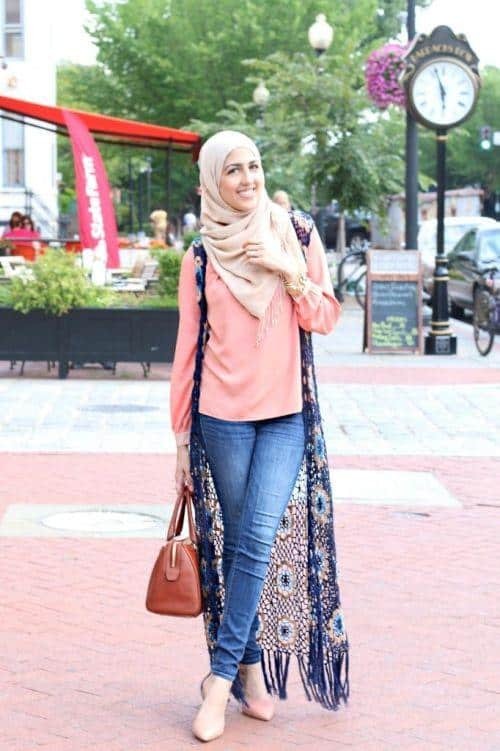 Here are 30 Ways to Wear Hijab with Indian Ethnic Wear. Waste2Wear is another excellent initiative from Malaysia that Eco-friendly hijabs for women that are made out of recycled plastic bottles. These hijabs are made by Kloth Malaysia and it’s one of the most innovative fashion inventions of this age. 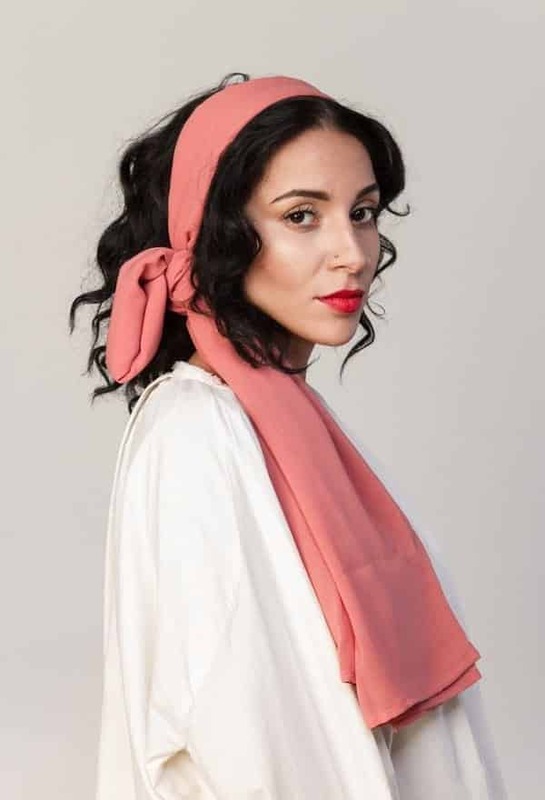 Sadoq from Amsterdam is rather a much different Islamic fashion brand that too, is very Eco-friendly and make gorgeous and stunning scarves that are made out of bamboo. Their luxury scarves are one of the best with utmost sophistication and style for casual, formal and all kinds of wear. Go to their website and find the clothes that not only look best but feel best too. 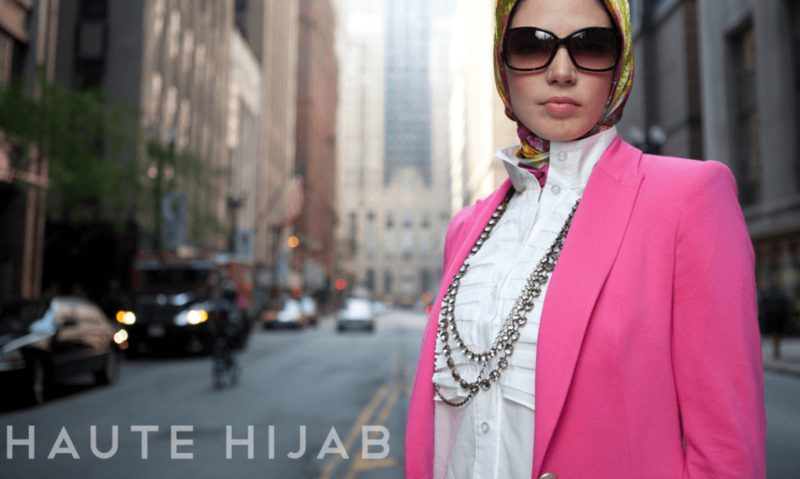 Haute Hijab, even though a modern and prestigious brand caters to women who are environmental-friendly. They believe in Eco-friendly products to be sold to women everywhere. Products that are socially harmless to all. They only accept local fabric suppliers and not international synthesized ones for the manufacture of their hijabs. 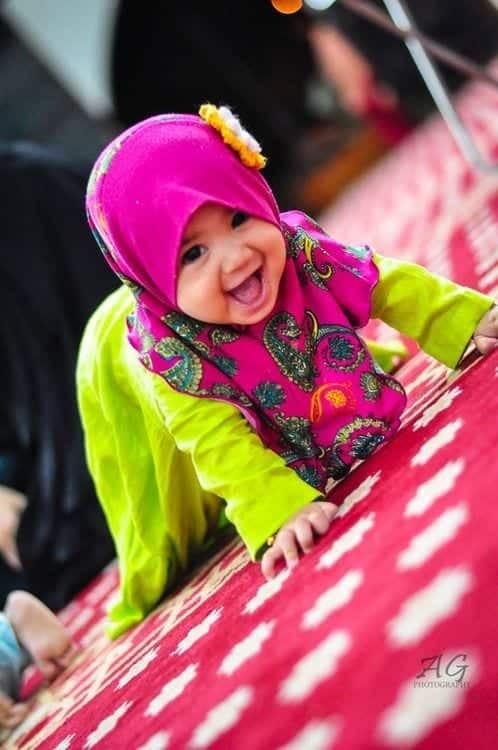 Have a look at 50 Best Quotes About Hijab In Islam. Sweden’s Hijabista is the epitome of Muslim fashion right now. 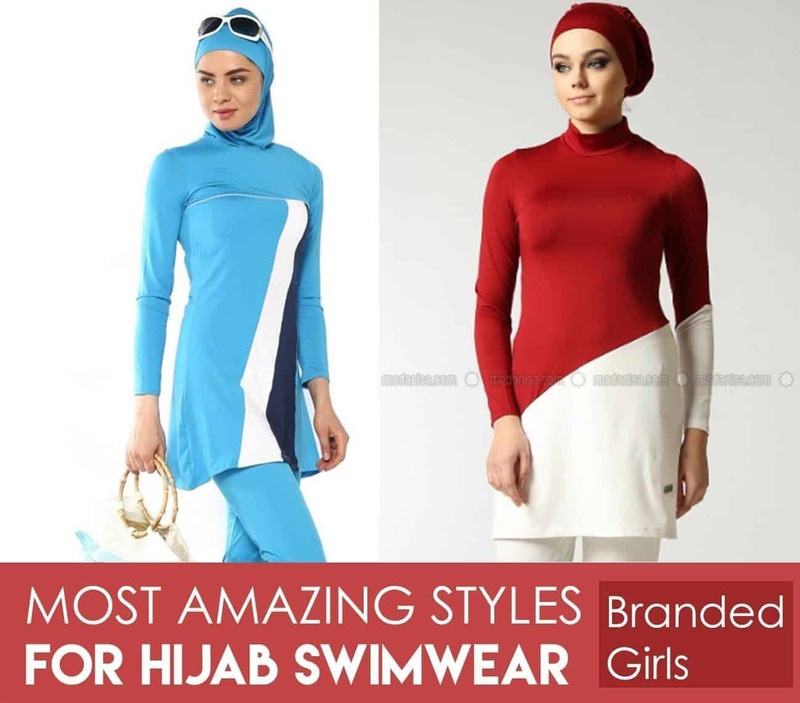 Not only do they make appealing and aesthetic hijabs for women. They also know how to make them environmentally friendly and harmless for their customers as well. 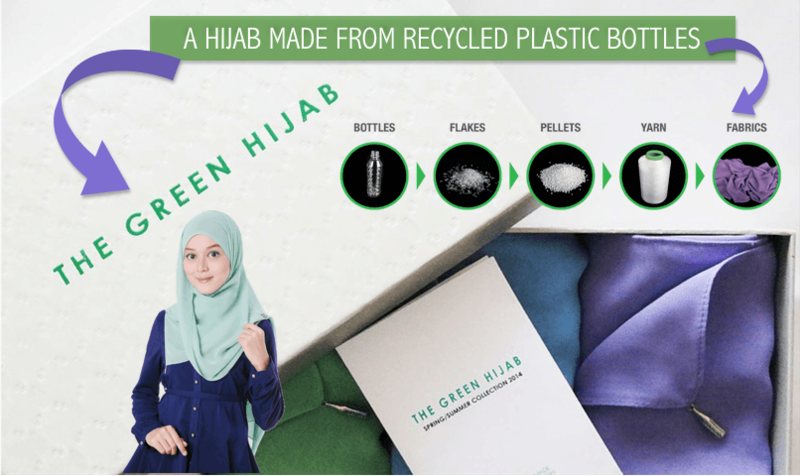 Green Hijab is one of the vast projects of Malaysia that caters to women who want Eco-friendly products for themselves. For the safety of their skin and also harmless for the environment. Green Hijab, as the name indicates is something that even customers know is environmentally beneficial. One of the greatest features of this project is that most of the hijabs are made from recycled plastic bottles. As plastic is the most socially harmful substance to the society, the Green Hijab is not only catering women’s fashion needs but also saving our environment from a harmful substance. A vast number of fashion designers and textile manufacturers are becoming interested in the plant bamboo. They are a good material for clothing because the plant bamboo can be grown in all kinds of climates. Some fashion brands like Artizara are considering headscarves made out of the bamboo plant for women everywhere, which is surely a very good idea. Artizara is surely putting a generous effort in the manufacture of the bamboo hijabs – that are hand-woven by the workers of Artizara. Artizara is a very modest choice for women especially in summers, because of the light-weight fabric that Artizara is so expert in producing! Here’s the link to its website. 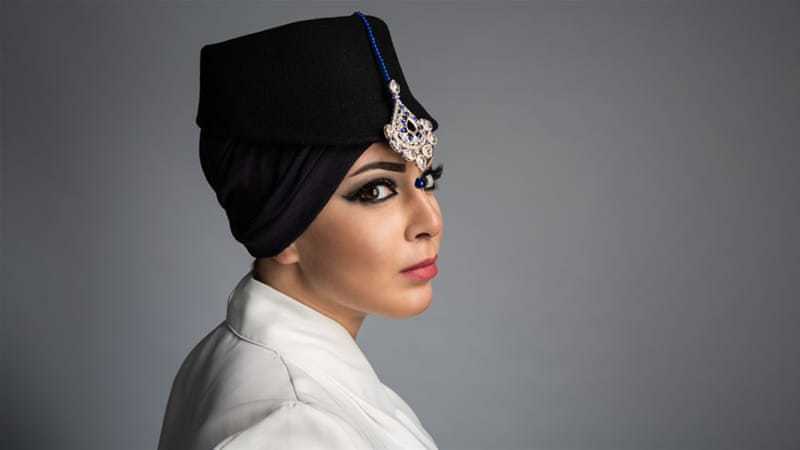 Check out some of the gorgeous Artizara’s Muslim clothing collection!